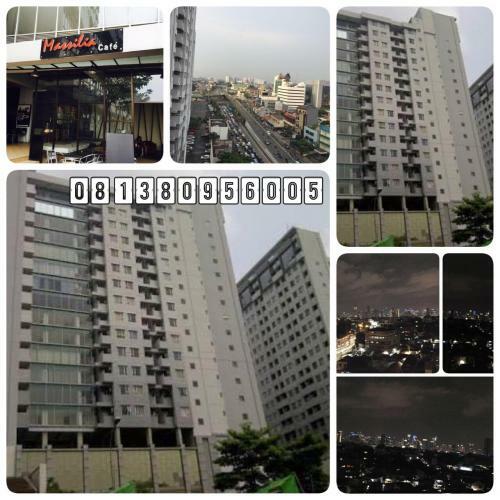 Location : strategic in the heart of Jakarta, at the corner of Jl. 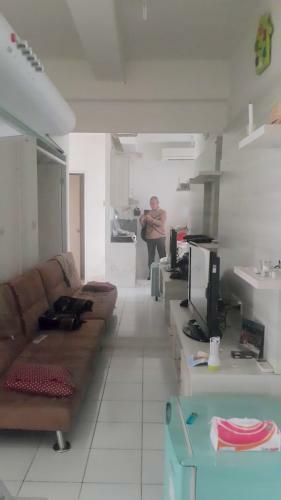 Proklamasi, Matraman, Salemba, Pramuka, Jakarta Pusat. 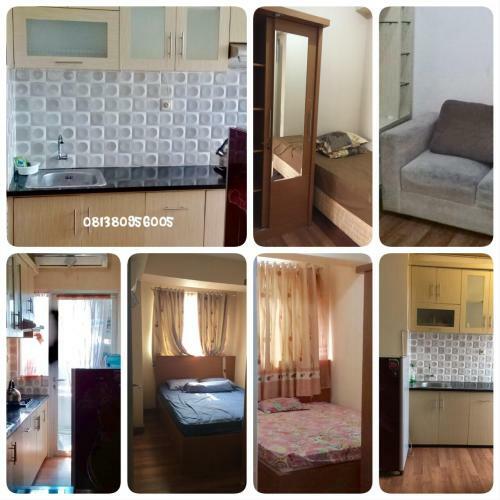 Trans Jakarta hub at the corner, walking distance to Metropole complex, Rumah Sakit Cipto Mangunkusumo – UI Faculty of Medicine, PK St Carolus. 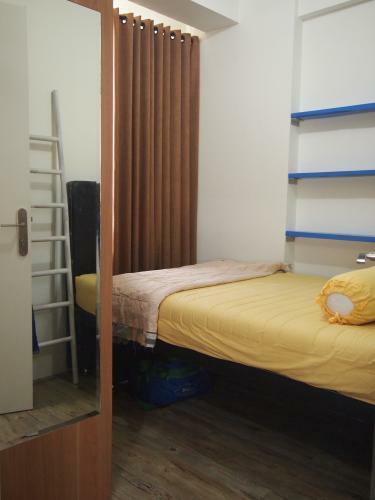 Perfect for: young working couple, young doctors (interns, residents, exchange students), young professionals – with high mobility and love of modern lifestyle. 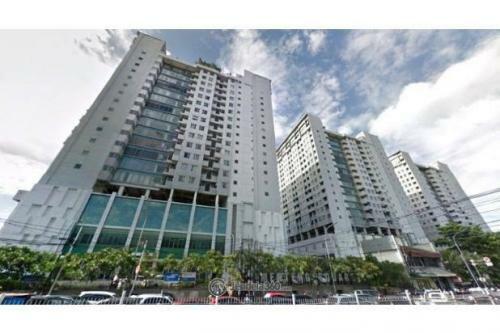 Strategic business location in Jalan Proklamasi. 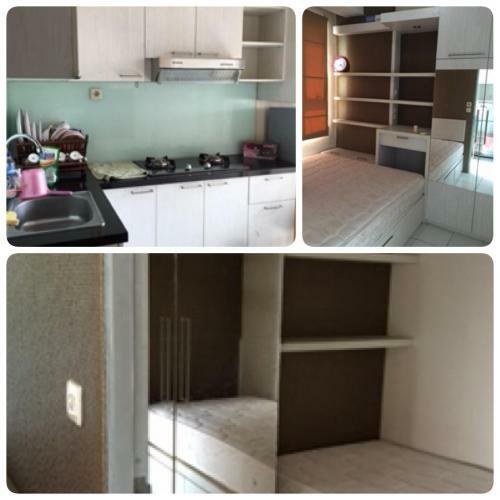 Close to Kuningan Busines District (7 minutes by car) and Thamrin & Sudirman Business District (10 minutes by car). 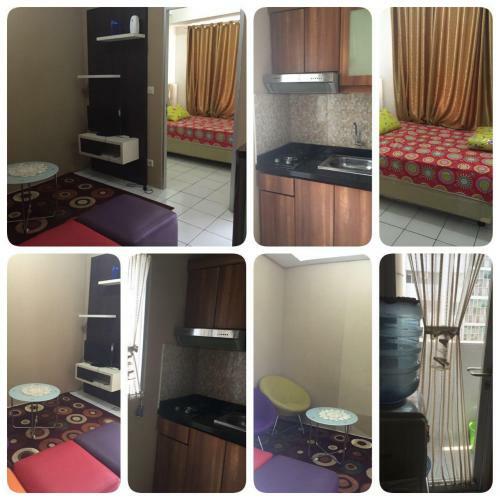 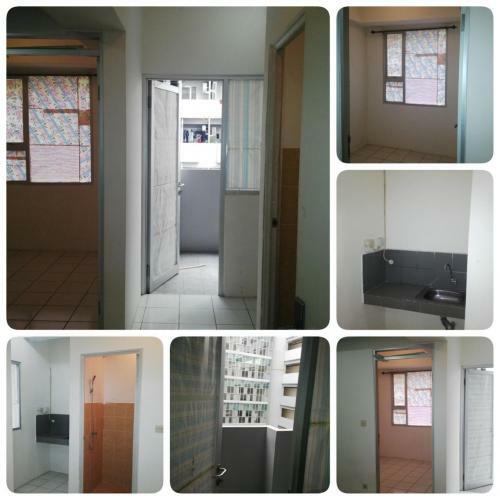 Close to RSCM Hospital, Carolus Hospital and University of Indonesia Campus Salemba (only 5 minutes walking). 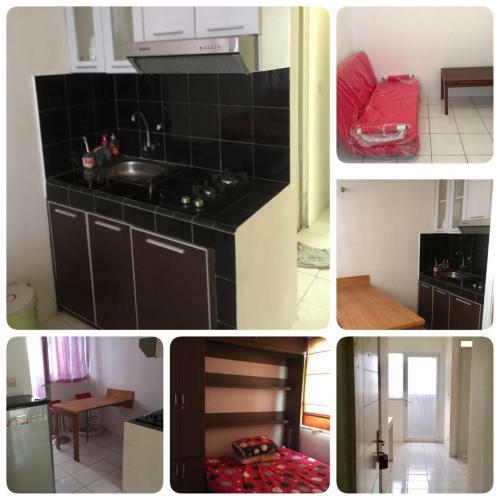 Close to Cikini & Manggarai Railway Station. 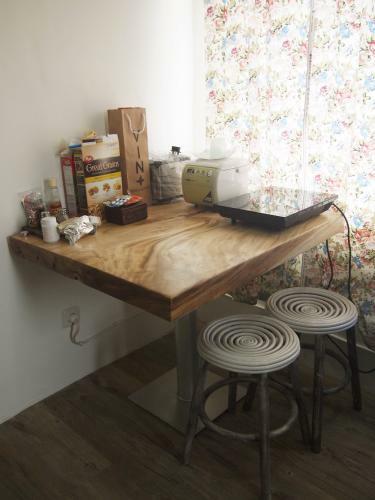 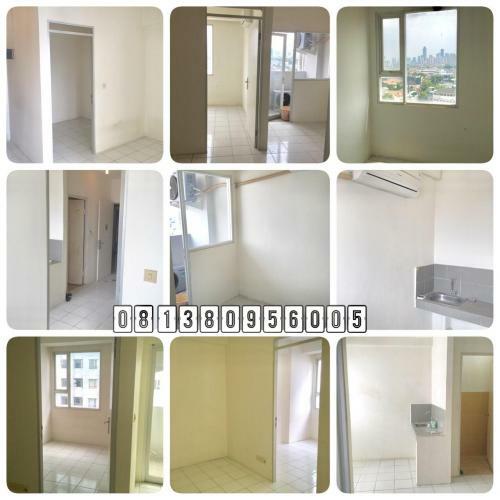 Suitable for doctor or professional working in Kuningan, Sudirman or Thamrin business district. 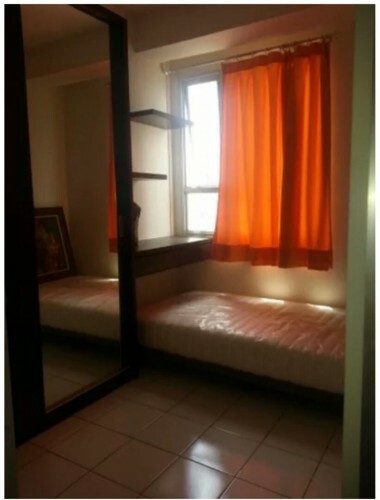 Full furnished. 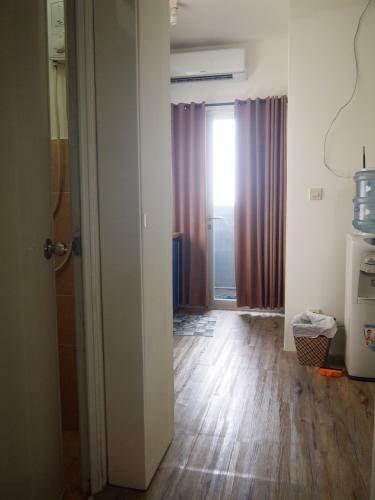 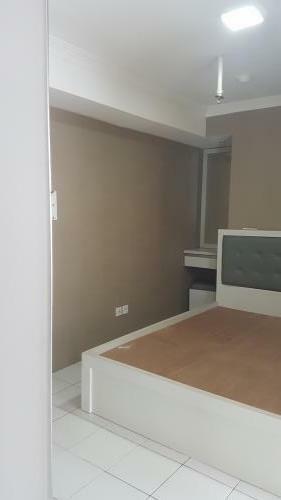 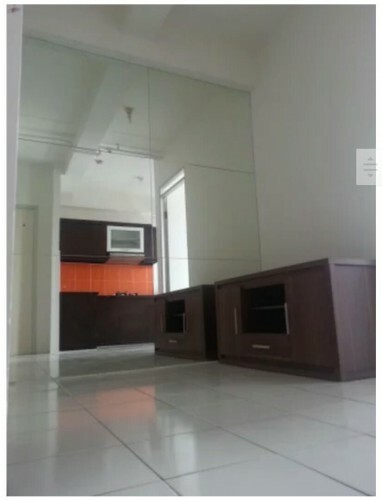 AC 3/4 PK 2 Unit (2 BR): 1 AC untuk type 1 BR, kulkas, LED TV 32″. 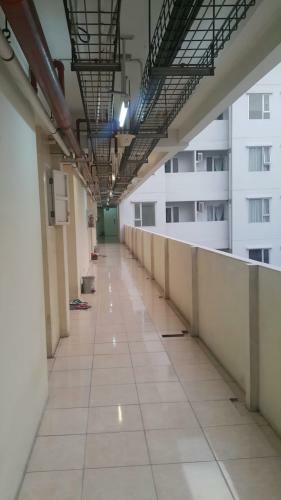 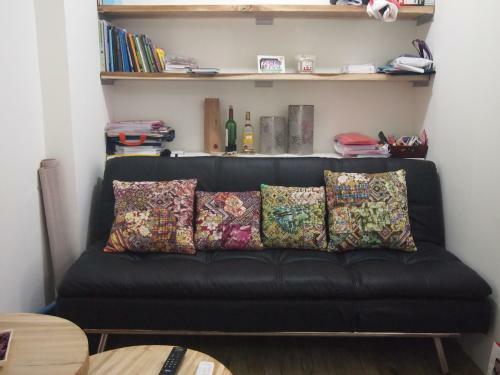 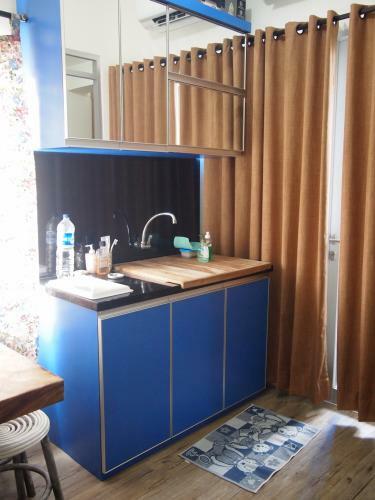 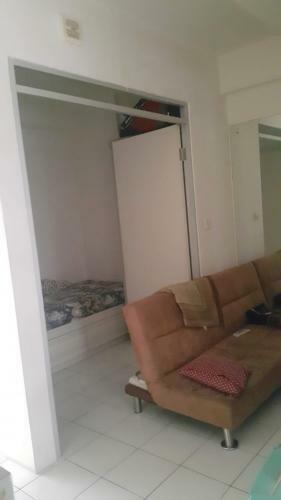 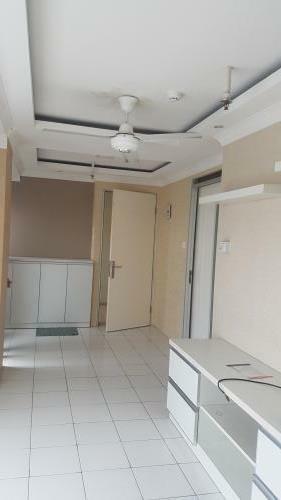 Not Included maintenance fee Rp 11.000/m2/ month ,Electricity & Water, tv cable IDR 50.000. 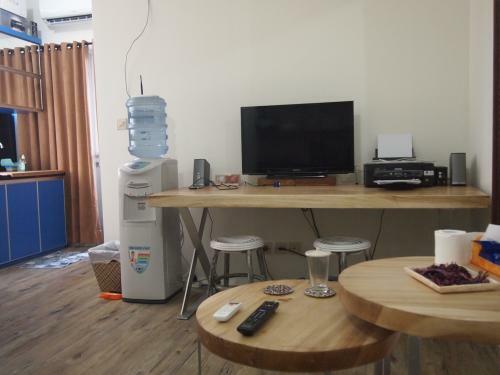 Cable TV ready. 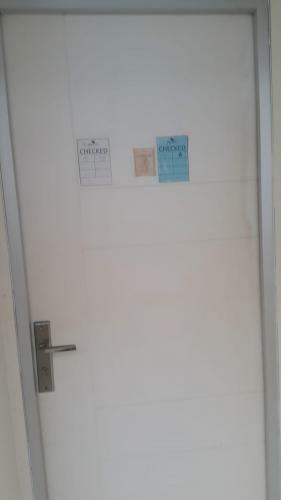 Toilet closet duduk. 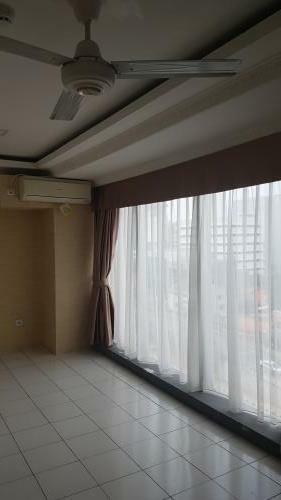 Location, strategic in the heart of Jakarta, at the corner of Jl Proklamasi, Matraman, Salemba, Pramuka, Jakarta Pusat. 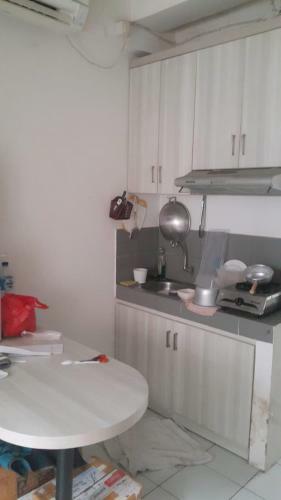 Condition: Semi furnished, 2 AC unit (each in bedroom and living room), full kitchen set, gas stove and hood, refrigerator, exhaust fan for bathroom. 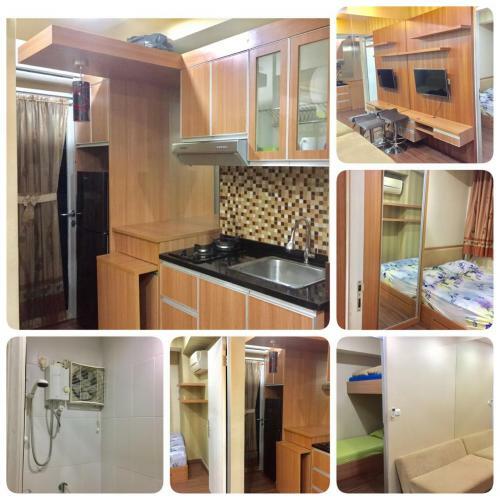 Facility: 1300 watt electricity, tv cable and internet ready, swimming pool, playgroup, basement parking, 24hr security, restaurants, coffee shop, mini market, etc. 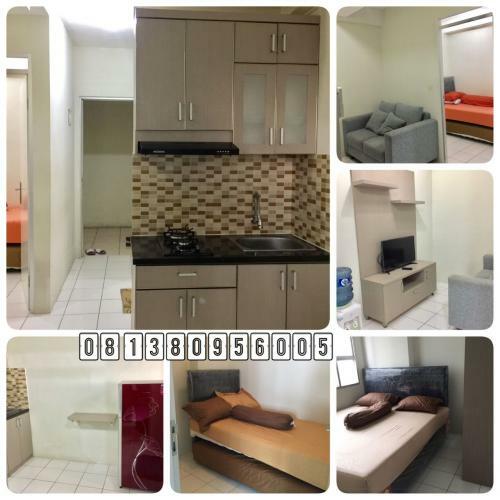 Additional Info: Located at a very strategic location in Central Jakarta, near Menteng and easy transportation access (transjakarta, Manggarai Train Station), RSCM and St. Carolus hospital, universities (UI, YAI, UKI), government offices. 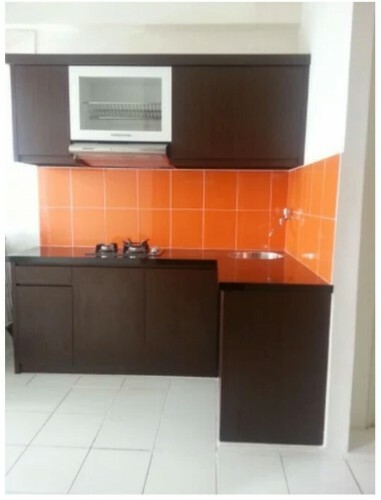 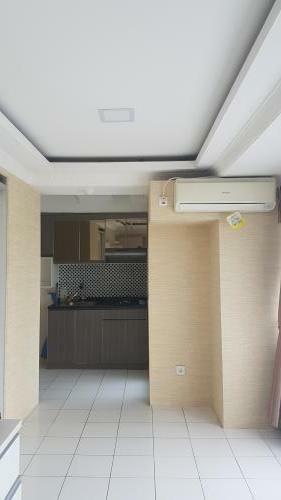 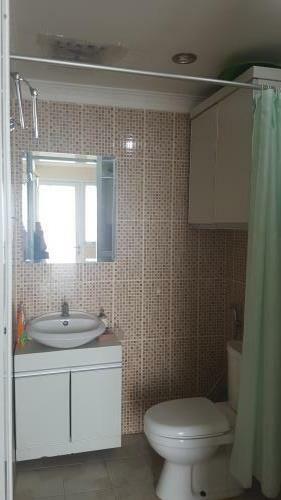 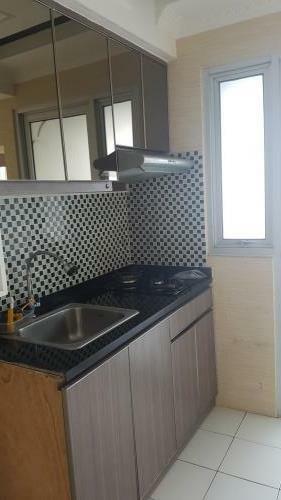 Selling Price: Rp 570.000.000 (jauh dibawah harga pasar yg membuka harga Rp 650.000.000 untuk tipe yang sama).